You know how the saying goes: when your fridge stops working, your family stops working. Well, maybe that’s not a saying, but it should be. You and your family rely on your fridge for almost all of your chilled and fresh food. You don’t realise how much you need it until it breaks down (and the ice-cream melts). Fridge breakdown can cause valuable food to spoil, and it can leave you eating instant noodles for dinner (not the cornerstone of a healthy meal). For home fridge repairs in a flash, you should call Shiraz. 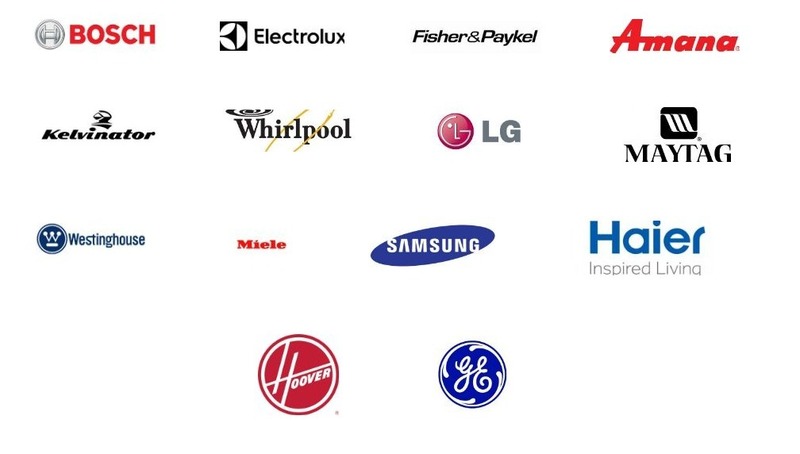 We provide home refrigeration repairs services for brands like GE, LG, Samsung, Whirlpool, Westinghouse, Electrolux, Hisense, Bosch, Maytag & many more. With 32 years in everything up to factory refrigeration, we know our way around a fridge. Don’t wait until a complete disastrous fridge breakdown to call us. We can save you energy costs by repairing your inefficient faulty fridge even before it (figuratively) explodes. We call our repair team our rapid response team, because we respond to your call as quickly as possible. Don’t fret because your milk won’t spoil. We have a vast and varied team of fridge servicemen. We have the knowledge to repair all fridges—new and old. For over 30 years Shiraz Refrigeration have provided domestic fridge services to customers throughout the Adelaide metro area. Don’t forget, all workmanship by us comes with a 12-month warranty. Your fridge in your Adelaide kitchen is arguably the heart of your home. Just see what happens in your place if and when your fridge breaks down. I don’t mean a flickering light – although that can be a real nuisance – no, I mean when your fridge simply stops. There are some serious consequences. Wasted food is the obvious dilemma. Food in your freezer will defrost and unless used fairly quickly will be wasted. Ice cream is never great when it turns to liquid. A delay in fridge repairs can result in a serious financial penalty with all that wasted food. It will cause your evening meal planning to disappear. ✔Do they service all makes and models? ✔Do they offer a rapid response? ✔Do they provide free quotes? All these factors are important. You want the best refrigeration mechanics. You want a fast and professional response. You need a written guarantee. There is one other super important fact you should consider. 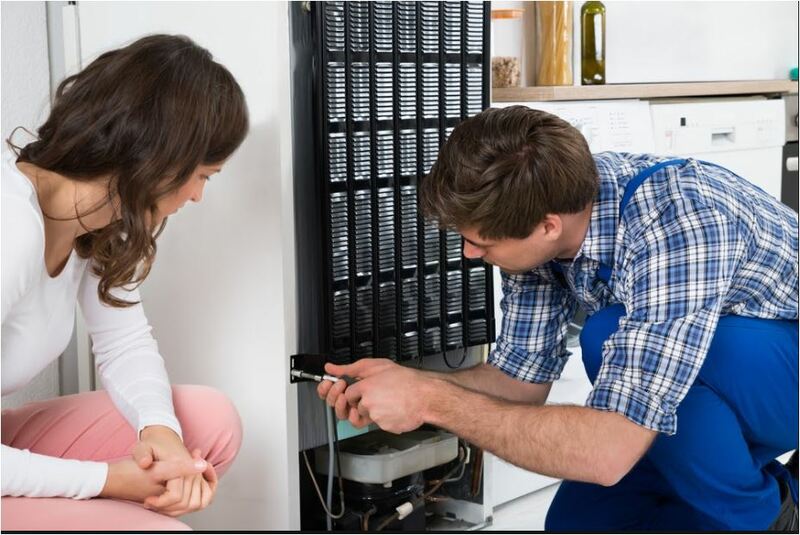 You don’t have to wait for your fridge to give up the ghost before your contact your professional refrigeration repair service. Sensible maintenance can prevent major breakdowns and save you time and money. Talk to the experts about a check-up for your fridge. Your food and drink and your taste buds will thank you for it.